Oct 2018 Note: The youcaring fundraiser has expired due to youcaring joining with gofundme. 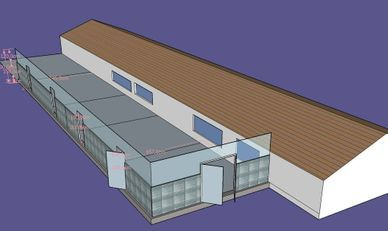 We have taken screenshots of the fundraiser and will put all the updates on the shelter renovations page in the coming weeks. On the 1 February 2016 - A new ruling passed in Bulgaria that animals from the streets can no longer be transported from registered charities unless they are also from a registered shelter. 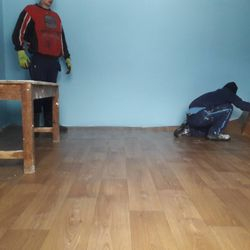 The RSDR shelter renovations still have a long way before completion, so the shelter can not be registered, so we are unable to produce the export certificates our animals need to go to their new adopted homes. Our latest adoption transport for February 2017 that was full of adopted animals had to be cancelled. There are thousands of animals in the streets that are suffering and needing our help. RSDR has been vital to saving and adopting over 1500 animals to other countries since 2009. 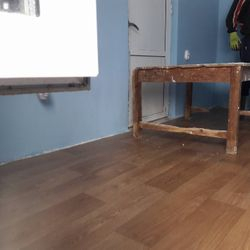 This effects the plight and future of street animals in Bulgaria as we will no longer be able to take in any more animals that may desperately need help, with the shelter full and renovations needing to be done before achieving full shelter registration. 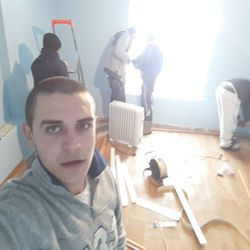 RSDR have set up a youcaring fundraiser to help raise funds for the much needed shelter renovations. Update April 2017: We have received a quote from a second builder which is much more reasonable then the first builders costs. 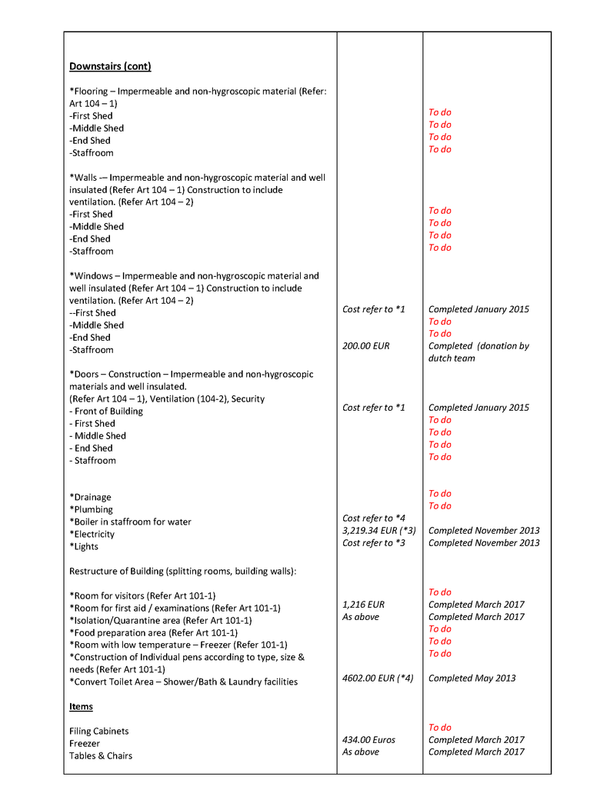 The cost of total renovations inside the shelter and costs incurred so far is a total of 62,564 euros. RSDR are currently in the application process of shelter registration which has had many hurdles and is a complex and lengthy process. Due to the complexity of the registration process, we cannot give a time frame on when adoption transports will resume, which could be many months. 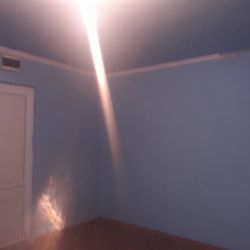 The room that we are hoping will pass for now as quarantine/examination room is almost done. 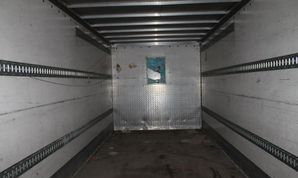 It has new floor covering, has been totally re-plastered and the freezer came yesterday. Exam / quarantine room. temporary examination quarantine room until new rooms are made that we are hoping will pass. 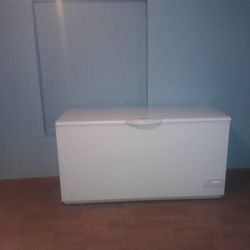 Just waiting on an examination table and cages to put in. 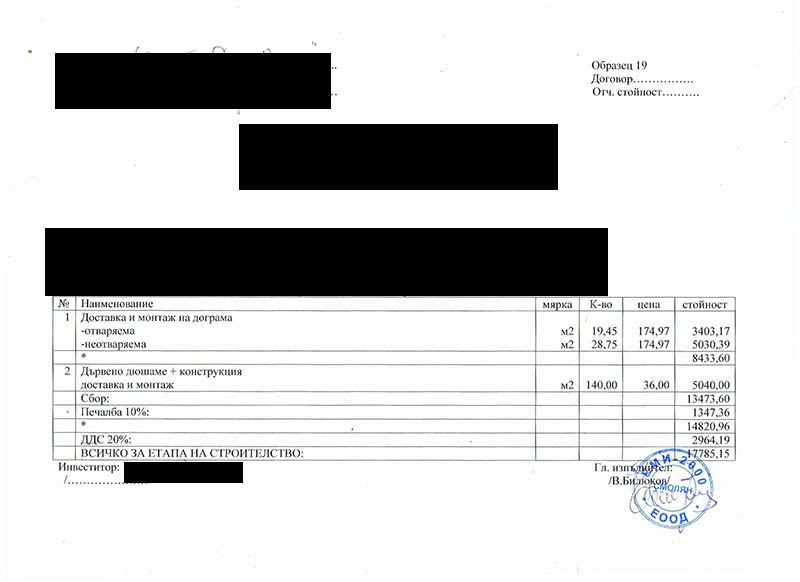 In February 2013, we were advised by a Rudozem municipality representative that if the shelter was not up to EU standard soon, RSDR would close, and our Founder would be charged. (radio interview with founder Diane Rowles) Since then, no action has been taken against RSDR by the municipality, however we still need to be vigilant in fundraising towards renovations and make sure each of our target goals have been met. 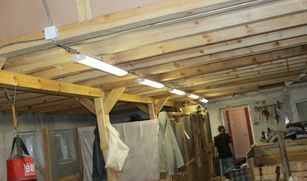 We know that the overall goal of renovation of the "whole shelter" will be long term and could take years, however the builder has said he will work with us in stages as and when we raise the funds and work can be done. We hope that by seeing progress of the renovations on the shelter will help appease the municipality and hold off any action. 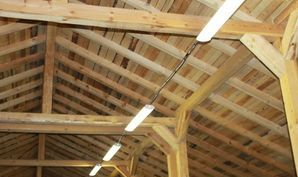 It has taken to July 2013 for us to get quotations, due to sorting out paperwork and guidelines with the municipality, and checking if an architects plans were required. We have now received quotations and have target goals set. View more about RSDR and what else we have accomplished on the About Us page of our website. 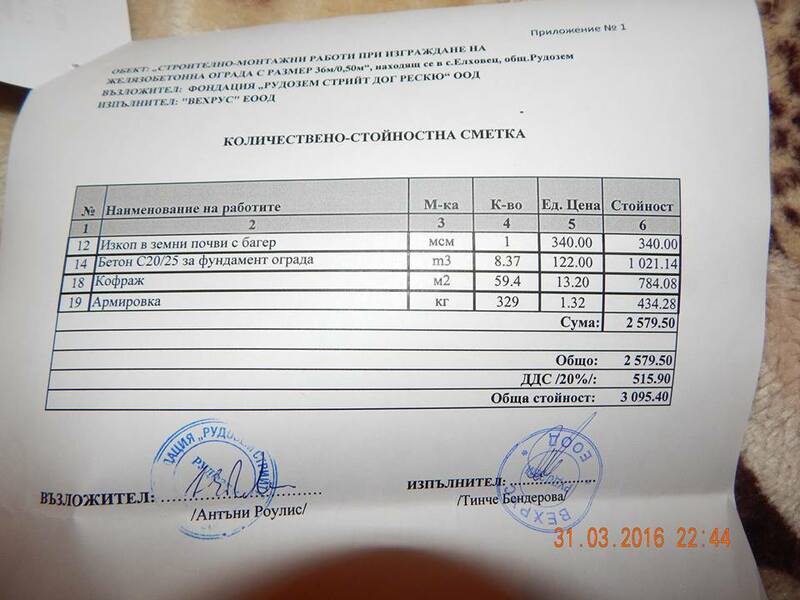 RSDR still have to fundraise to pay for the secure fencing for the exercise yards, so we started a new fundraiser and included the balance of previous fundraisers (6,783.00 euros) as an offline donation on this fundraiser to show what we have already raised. New Fencing has now been constructed and we have received invoicing from the Builder. The Builder also put in a small fence & gate in the memorial garden which is in front of the exercise yards. Please help us to raise the funds to cover the bills. 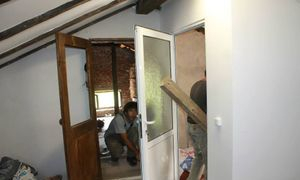 Press here to see renovation photos on our facebook album. 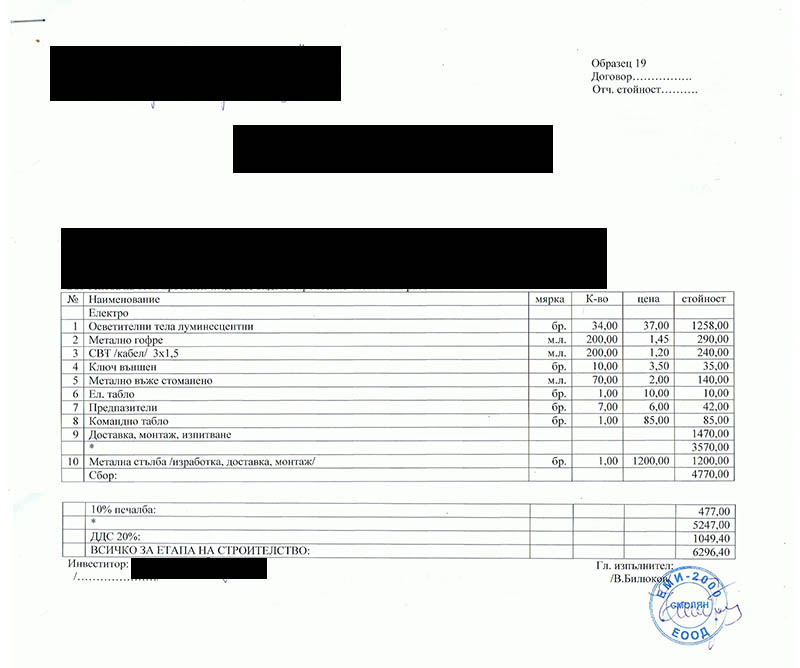 NOTE: ONLY 8,906 EUROS WAS RAISED OUT OF TARGET 10,211 EUROS. The balance had to be taken out of general donations. 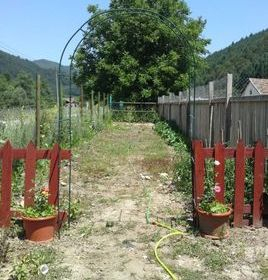 We were given a verbal estimate by the builder of 40,000 Bulgarian levs (approx 20,000 Euros) for renovations for new exercise yards. 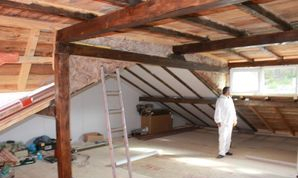 We reached our target to fundraise 15,000 euros for renovations. 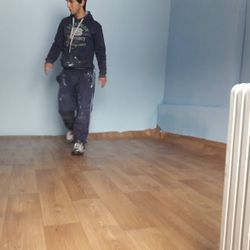 However the first 2 invoices from the builder, were more then we expected and have totaled 14,252 euros and were just for the concreting & installation of battons alone. 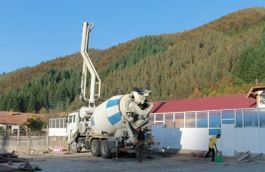 Concreting all of the grounds of the exercise yards. Yourcaring fundriaser and Press here for construction photos. 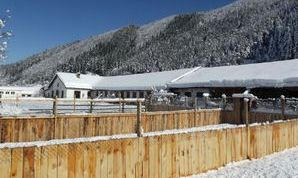 On our perimeter fencing fundraiser we had a balance of 5665.44 euros up our sleeve to put towards the exercise yards, and the balance from this fundraiser is1,118 euros, totalling 6783.44 euros. This will now be put towards fencing for the exercise yards and we will insert it as an offline donation on our next fundraiser. 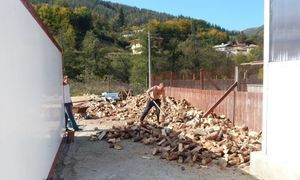 1500 euros was raised in a Fundraiser for an outside Storage container to store firewood in the winter months & dog food. 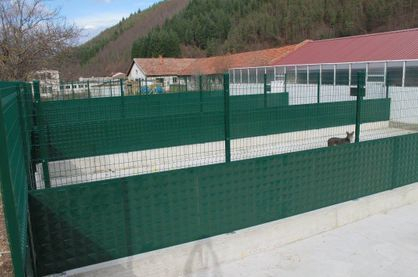 16,595 euros was raised in a Fundraiser for a Sound Proof Fence, which was stipulated by the municipailty to install. You can read m ore about the Sound proof fundraiser & view photos - press here. 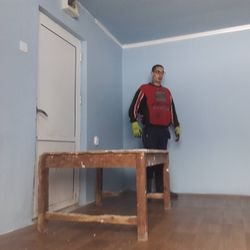 One of the shelter boys that worked for a short time at the shelter, had skills with plastering. 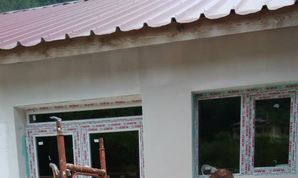 So he plastered the front of the shelter & painted/tiled in July 2015. Staffroom Door - RSDR also did the Staffroom door at the same time as the window. 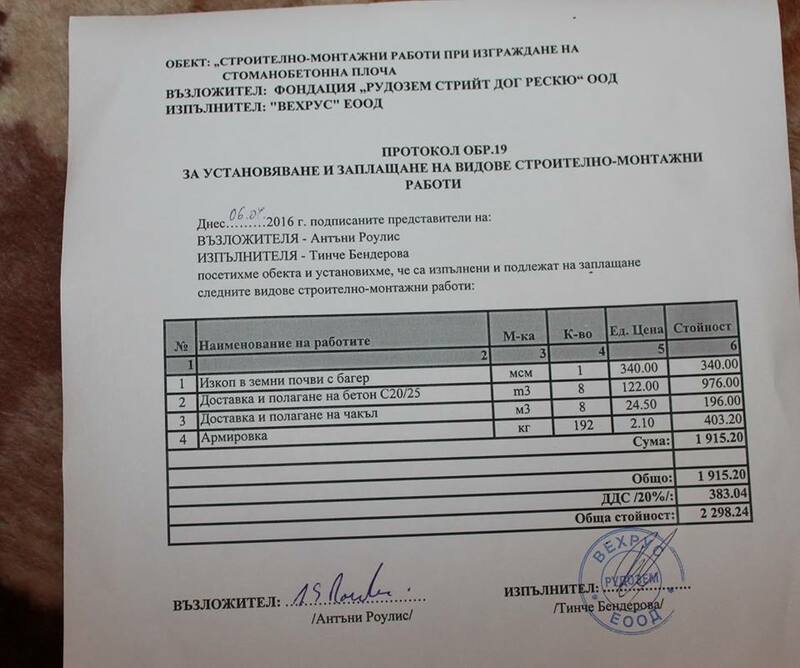 5169 euros was raised in Target 4. 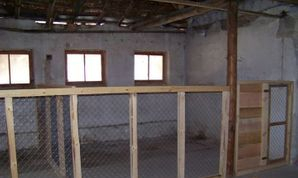 RSDR had to put these funds to materials for the inside and outside pens that were badly run down and needing replacing. 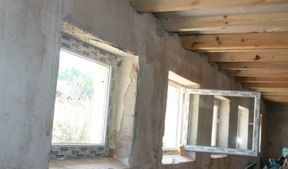 The first target is for putting windows throughout the whole building, windows in the upstairs section the builder added for storage when he did the roof, a staircase and upstairs flooring. 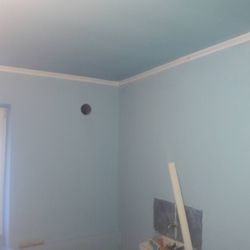 He will then see what materials he has left before giving another quote for putting ceilings in the middle and end part of the building. 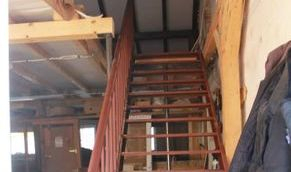 UPDATE - First Target Goal fundraiser has been met as at 4 September 2013 - Builder to start renovations on the 7 September 2013. 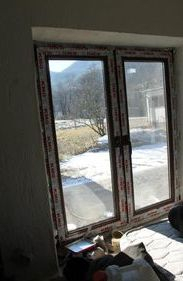 There was some confusion with the translation on the first quote as we originally thought it was for putting windows throughout the whole building. 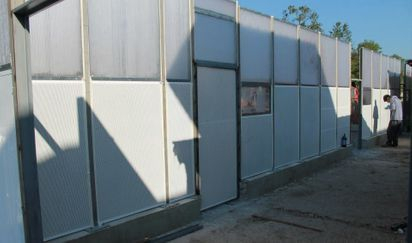 The quote actually only includes putting windows in the first shed of the building, and does not include the middle and end shed so this would need to be quoted for later. 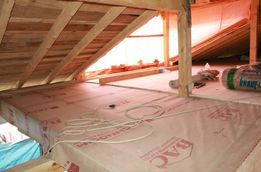 The quote does include as we had thought previously the staircase and upstairs flooring and windows. 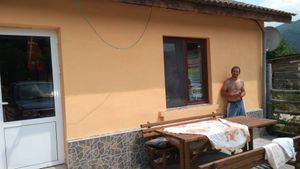 We were surprised however that the builder had installed doors and closed off the Open Front plan of the building (which had been our current Target 3 fundraiser). 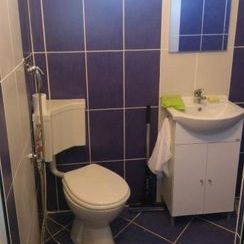 After discussion with the builder, we found that this was included in our Target 1 quote. Target 3 has now been changed with our latest quote. 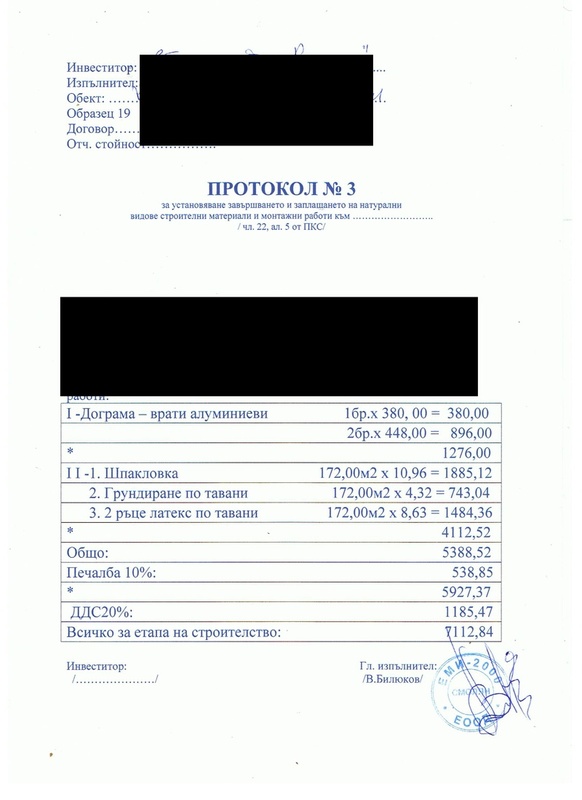 The builder however, advised us that quote 1 went over the costs he quoted, so he gave us a revised copy and told us the difference we have to pay which is 1,377.96 Levs. This amount will go on as part of our Target 3 fundraiser. 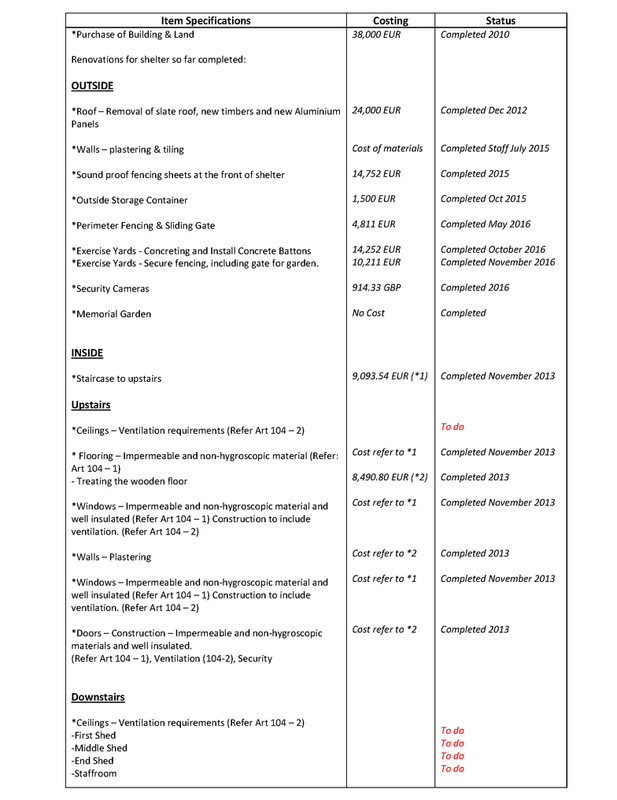 Copy of Revised Quotation - Target 1. 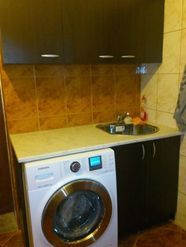 2013 - Plumbing with a new shower, sink, toilet, hot water with a washing machine. 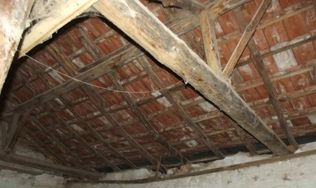 In 2012, we had an emergency appeal for donations for the replacement of a dangerous roof. 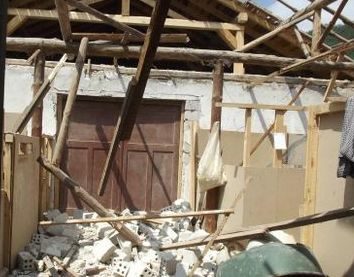 In the early winter of 2012 in February, it was a frightening time, with the near collapse and bowing of the shelters wooden roof. It was one of the coldest and heaviest snowfalls that winter with an extreme cold front across the whole of Europe. All 150 dogs & cats were are risk of injury or death. 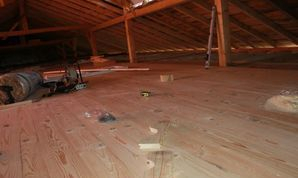 There was holes in the roof, the roof was leaking, and the roof was bowing and creaking so low, it was quite dangerous. It was also a horrible ordeal trying to scrape snow off the roof that had turned into ice during the night. The municipality would not send any emergency support and the only JCB was being used by emergency services in other areas. 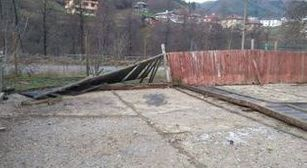 The neighbouring buildings roof had already collapsed and the RSDR shelter roof was creaking dangerously. Eventually RSDR managed to find a local builder that helped brace supports during this time and found someone that had a JCB to help remove the snow that had piled up. After this frightening winter our main aim was to urgently replace the roof before the next winter came in December 2012. 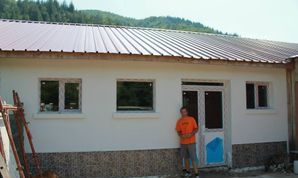 With worldwide support with individual donations, entering competitions, applying for grants, and a team effort of fundraising, enough funds were raised and completion of the new roof became final in December 2012. 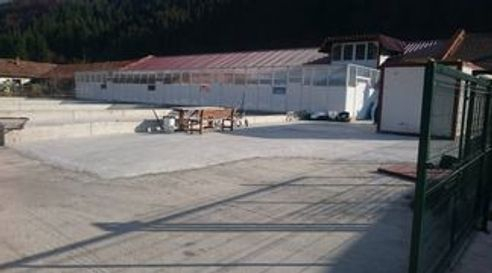 Re-construction of inside pens due to disaster of wall falling down when roof was built. 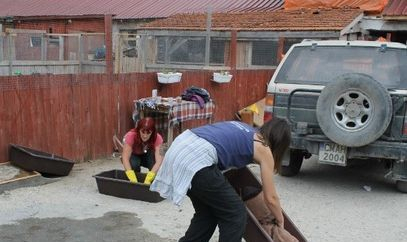 Since 2009, RSDR had been trying to raise funds for a dog shelter to save the many dogs in the Rudozem area. Numerous appeals to the mayor and the municipality were made, but they were unable to help. 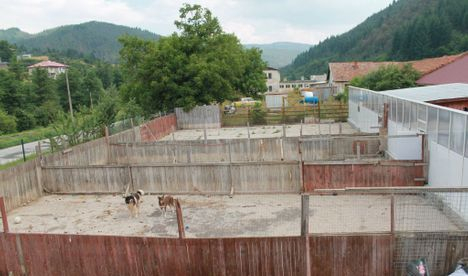 In early 2010, RSDR looked for plots of land that might be suitable for a dog shelter. 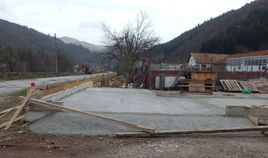 In October 2010 a plot of land with an existing building was found. 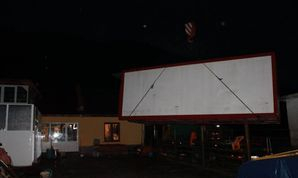 Although the building needed work, it was an ideal place for the shelter. The land was about a 20 min drive from Rudozem and not in a residential area. 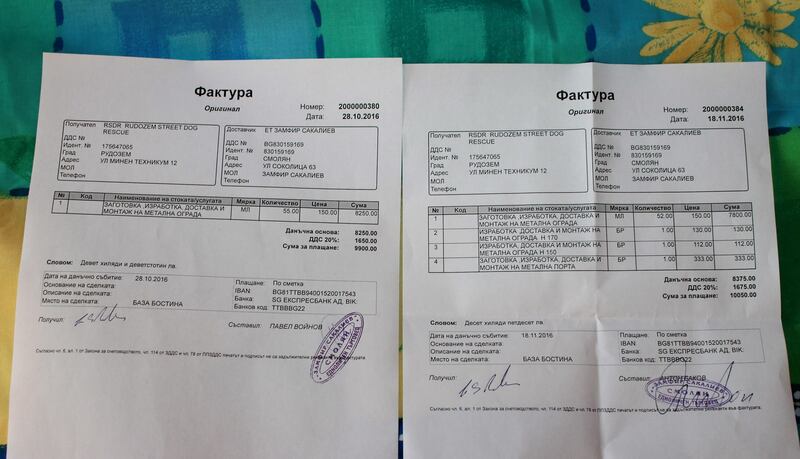 RSDR were told the owners wanted 75,000 leva (approx. 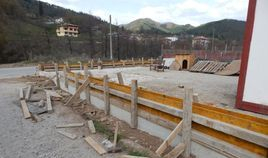 38,000 euros) which was a bargain price as many other properties were, in excess of 50,000 euros for the land only. 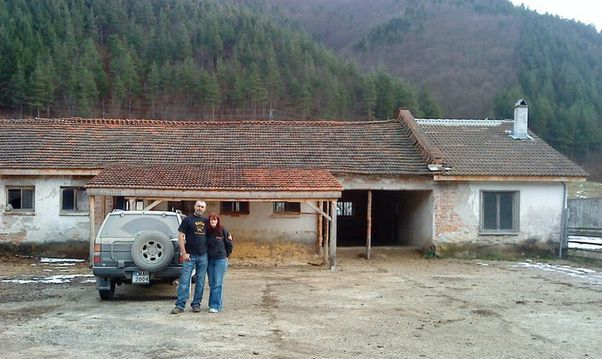 RSDR had previously been working from the Rowles own family home and had up to 60 dogs and 6 cats. 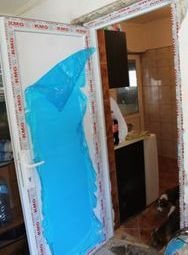 There complaints from neighbours about the noise level from the dogs and the constant worry the Rowles would have to move the dogs and send to a Dog Isolator. 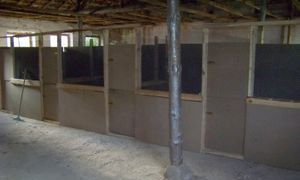 This is the last thing RSDR would want to have happen - as the Dog Isolators are places of torture. 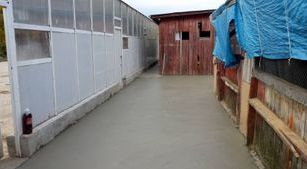 A worldwide appeal for donations for the dog shelter through the RSDR website and social media was implemented and RSDR received numerous support to achieve the target goal. 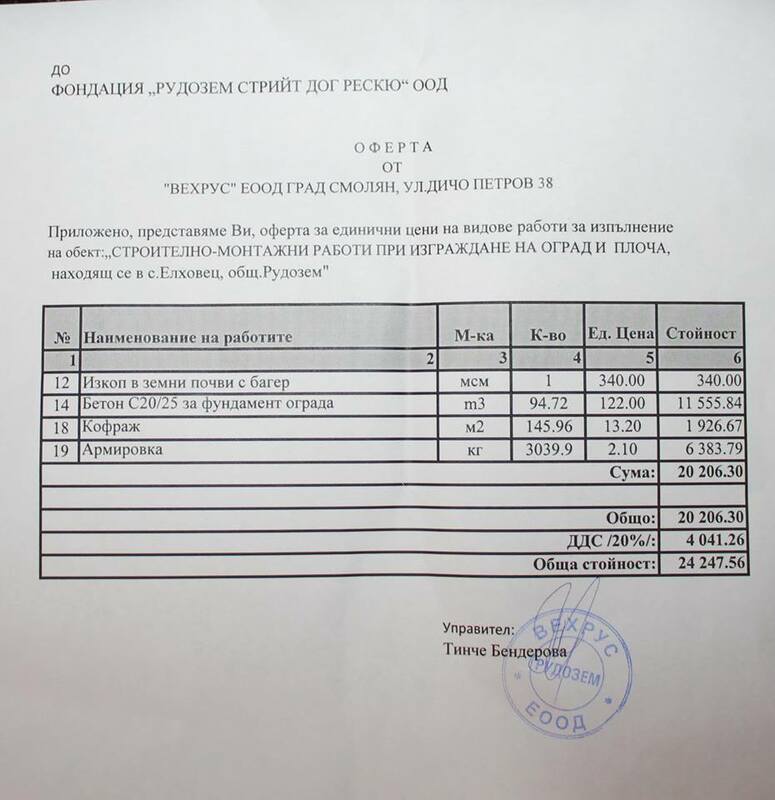 RSDR raised a total figure of 42,150.55 for the purchase of the land /building. 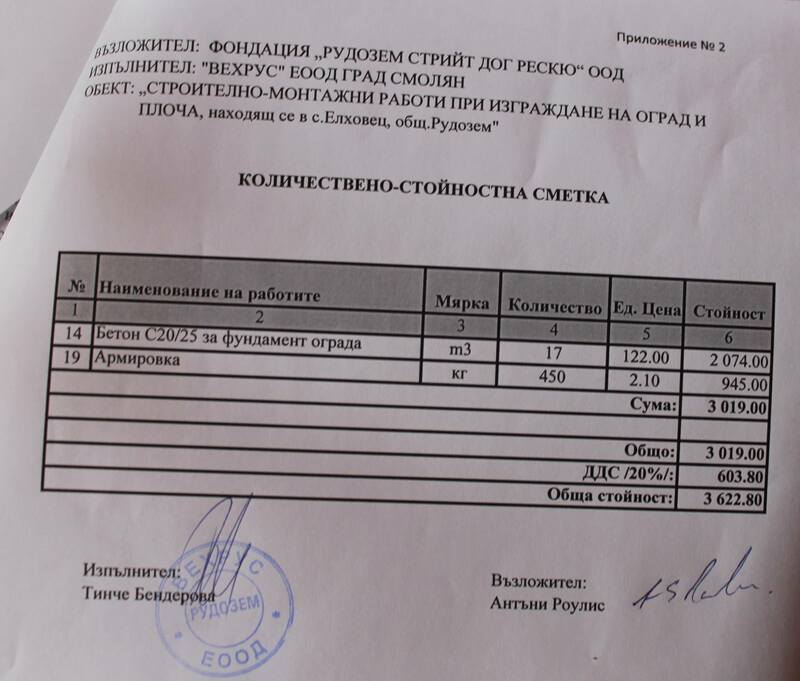 The contracts were signed on the 22 December 2010.